강석용배우님! 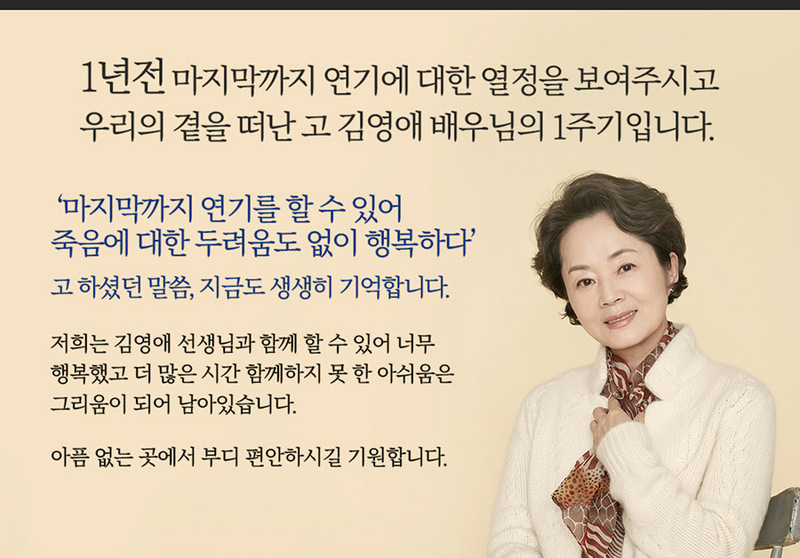 유튜브로 자주 만날 수 있었으면 좋겠어요! Copyright 2014 Starvillage. All Rights Reserved.